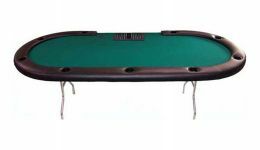 Casino Game Supplies carries a variety of folding poker tables for personal and professional use. 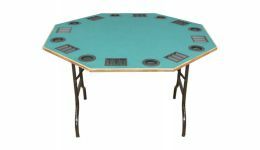 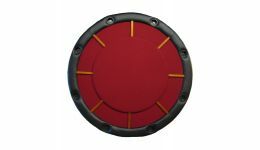 Choose from a variety of styles including Texas Hold'em, round and octagonal shape. 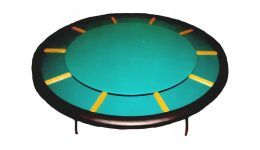 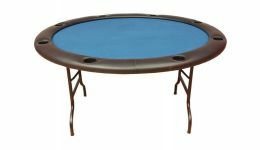 Folding poker tables are great for easy storage and are easily transportable.